Queen of Schmooze & Lover of Shoes. Business Owner, Networker, Social Media Maven, Event Planner, Gardener, Funaholic, Lover of Life, Fabulous... Connect with me! 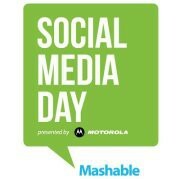 Social Media Day is June 30th! 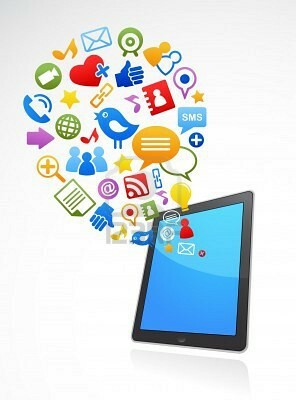 We love social media and want you to be prepared to use it for your business. Think of it as our way of giving back to the community. Join us Wednesday, June 27th and learn about what new, cool and necessary in Social Media. We'll touch on different topics in 15-minute increments. This event is free, but we do ask that you order something from our gracious venue hosts. 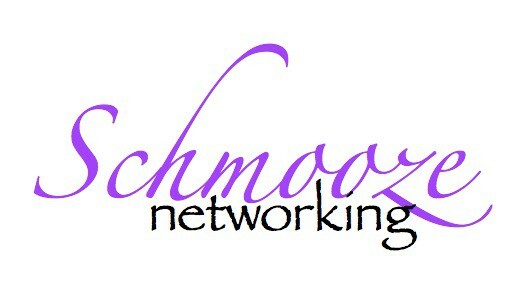 RSVP to nicole@schmoozenetworking.com to guarantee your spot. Special Thanks to Credit 360 Business Funding. Wrap up. We'll stick around to answer any questions you may have for us. Schedule a personal training for you, your group or office. Or be a hero and host a workshop for your clients! 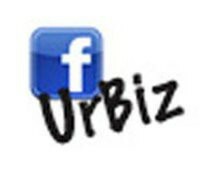 Let us set up your FB Business Page. We'll do all the work, then train you on all the features. We can even manage it for you. 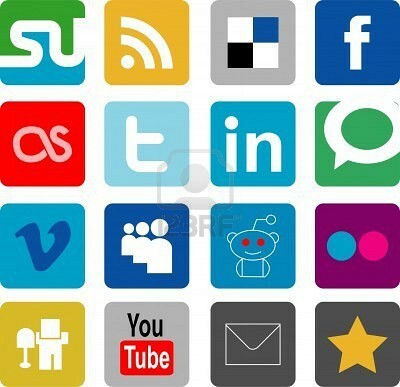 Don't have time to manage your social sites? We can do that for you! We'll manage from one, up to eight accounts for you. Packages can be customized to your needs or budget. Includes content strategy. We are here to help you manage your social life - online and offline - so you can manage your business.